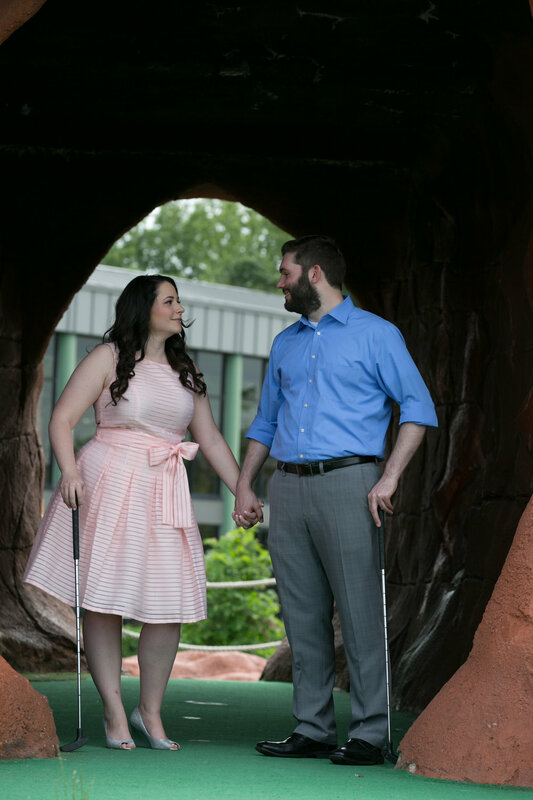 Ashley and Jeff had their hearts set on doing a session at mini golf ..... An activity they love and enjoy , so naturally they thought it would be the ideal location for a shoot , and it was !! 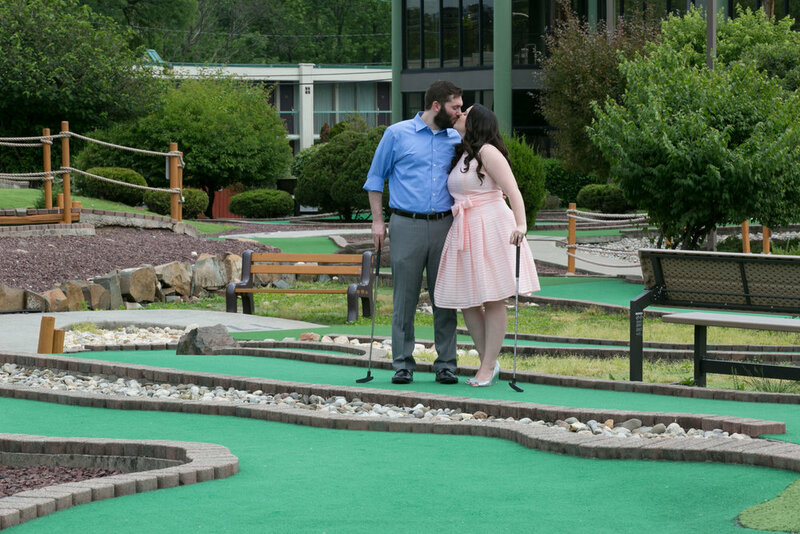 We had a lot of fun doing this shoot with them putting and enjoying themselves . The pictures were natural and fun . 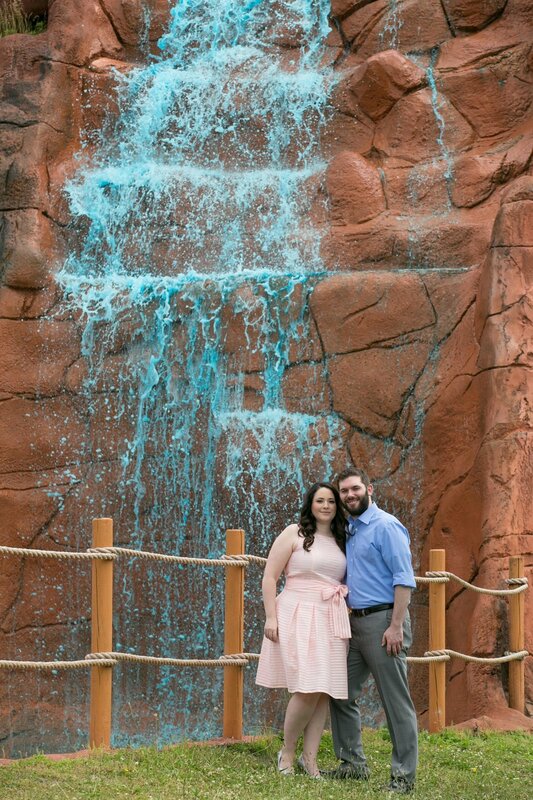 We want to share some of our faves , we love the way they came out . Can't wait for the wedding !!! !